Upside Inc. is constantly taking on new, unique and exciting projects. 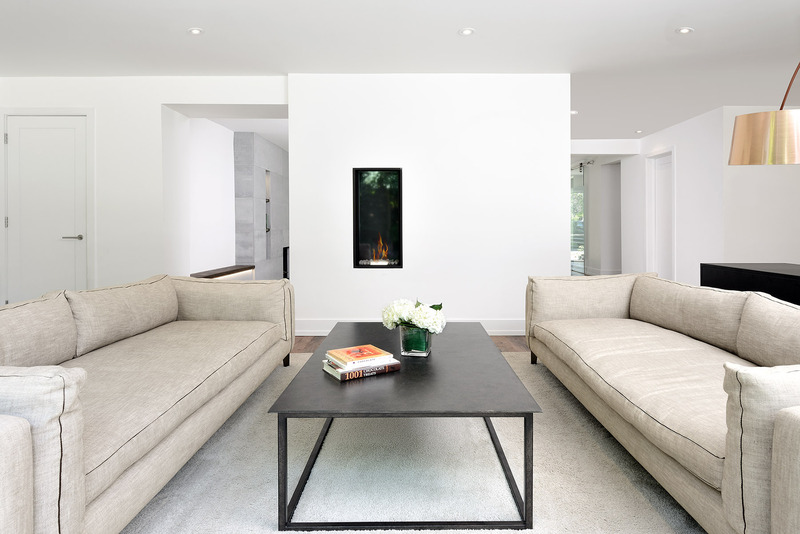 With a reputation for creating some of the leading residential projects in Toronto, Upside works hard to set the bar high in the building industry. Our passion for advanced design and quality projects is realized by our committed staff assigned to each project. With a philosophy to "build every project like our own home", we are looking for team members who can help elevate our projects even further. As Upside expands, we want to have the right team of talented, energetic and dedicated staff to be part of our growth story. If you are interested in pursuing a career in the fields of construction management, project management, design, administration, carpentry, or joining Upside's trades team please send your resume and cover letter to hr@upsidedevelopment.ca.